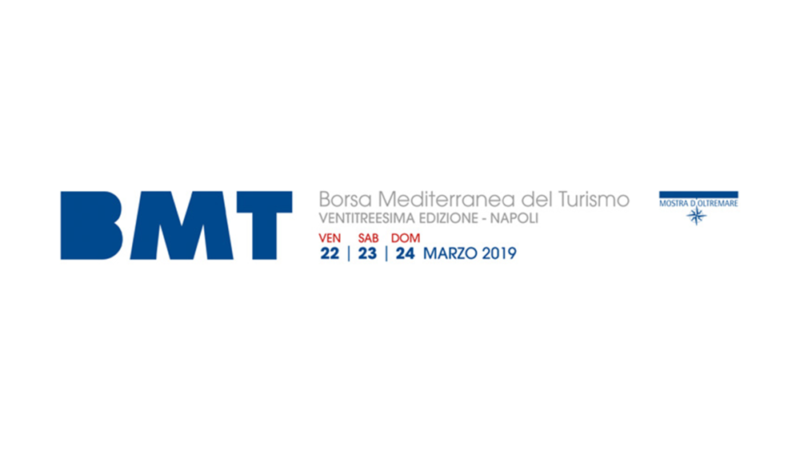 The appointment with BMT - Mediterranean Tourism Exchange, the main spring marketplace proposed by the Italian market to trade visitors who returns this year at the Exhibition of the Naples Overseas for its twenty-third edition. In the wake of the vitality that characterizes the tourist business world, especially national, BMT year offers to its privileged public of the travel agencies, the opportunity to meet old and new protagonists of the tourist scene to strengthen relationships and choices useful for the season that is about to leave. Among the protagonists of BMT obviously not miss Matera European Capital of Culture in 2019, key event for tourism in southern Italy. In Incoming will develop also offer new market trends, in particular the non-hotel sector with the presence of associations of B & B and guest house.